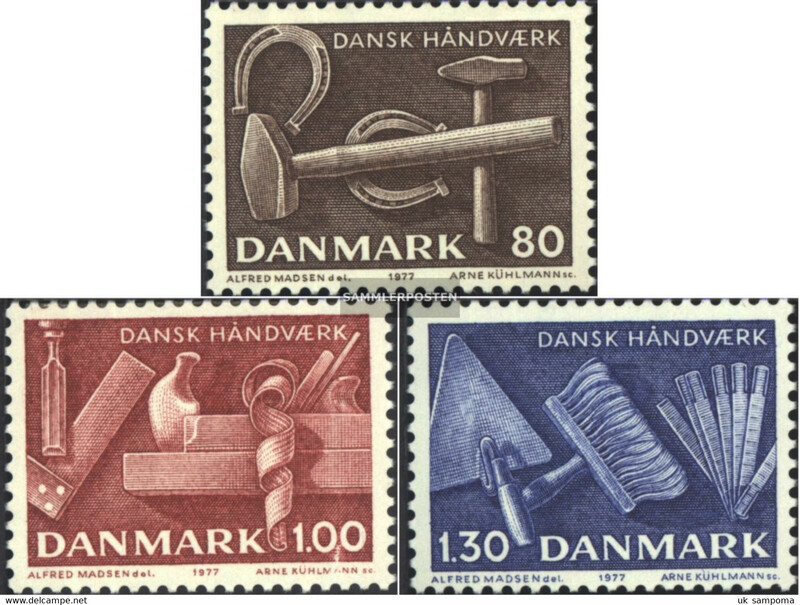 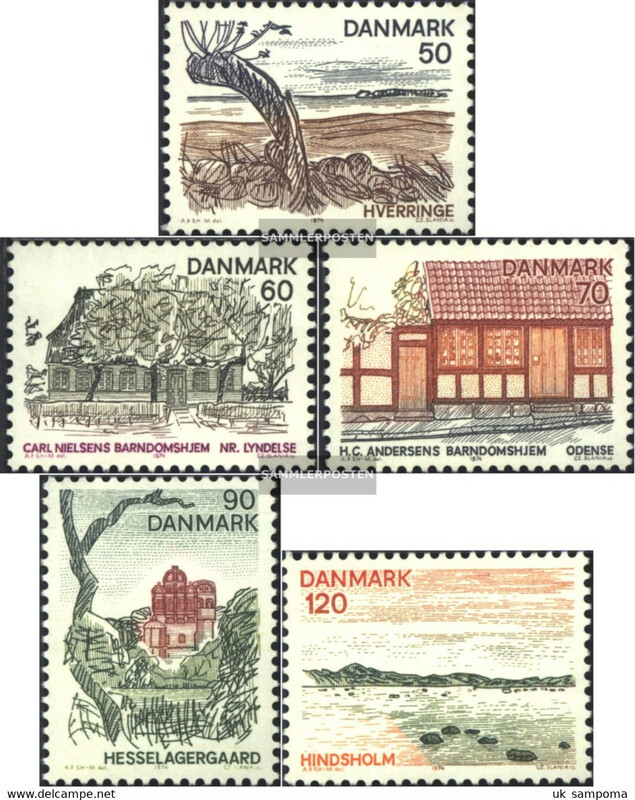 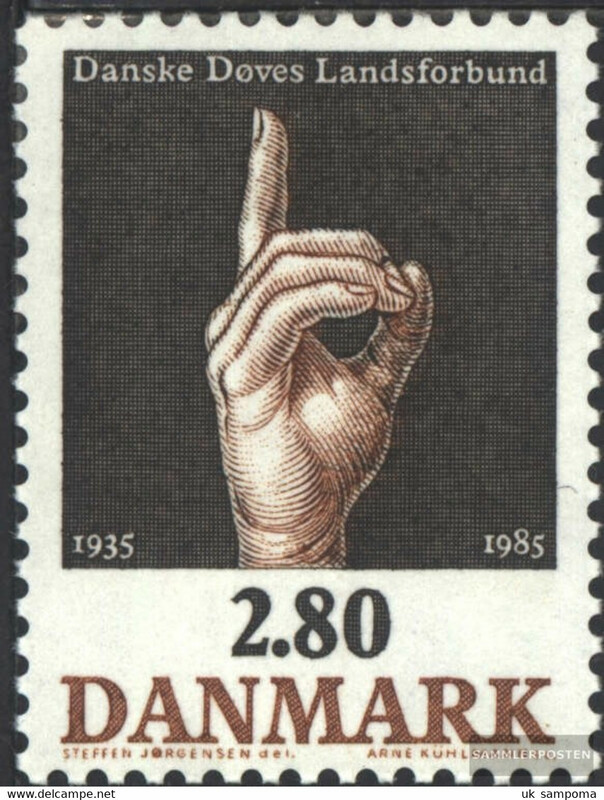 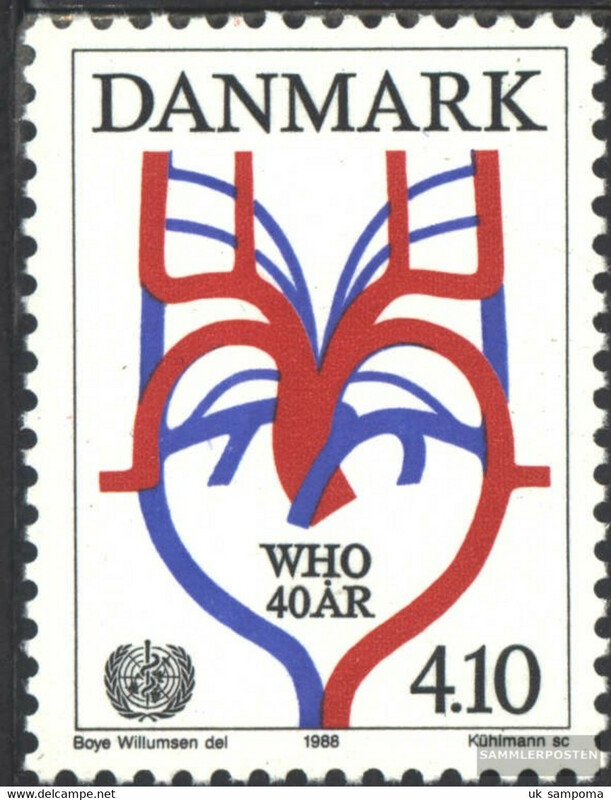 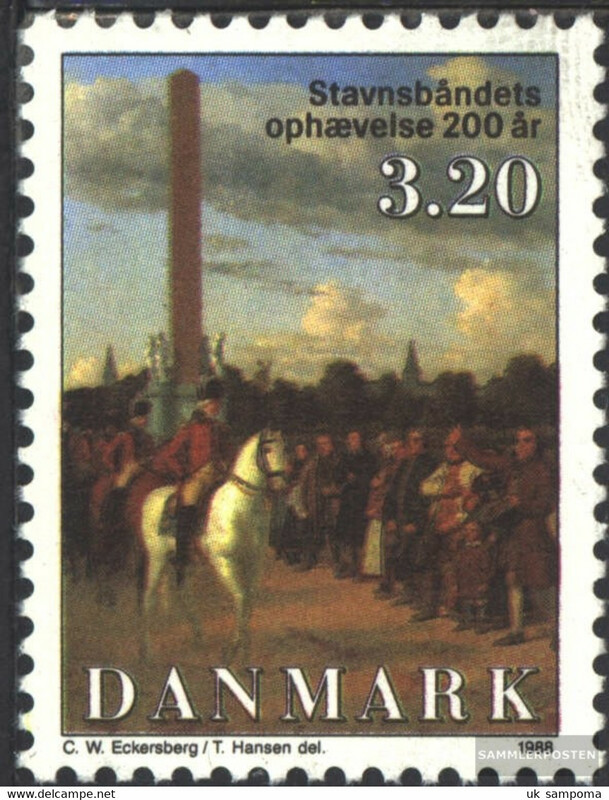 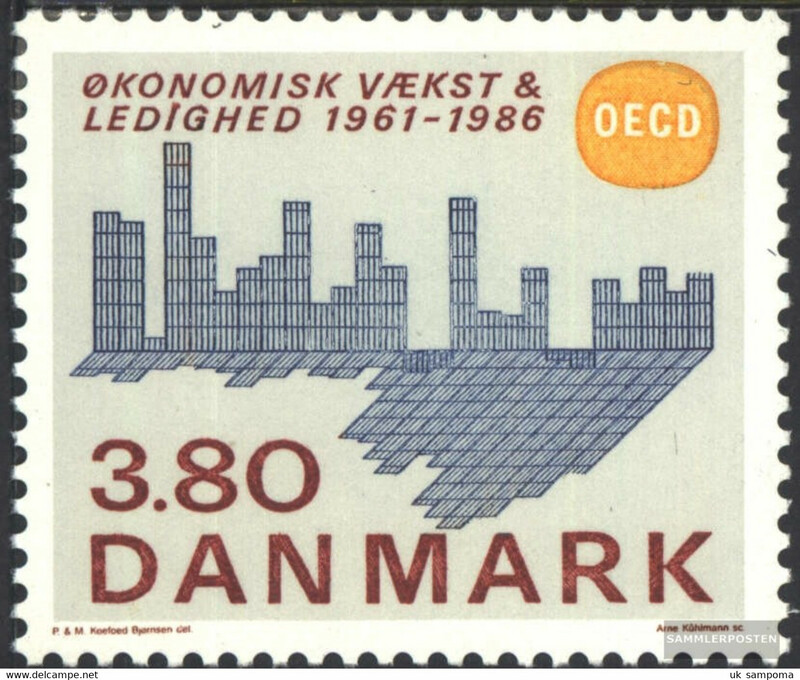 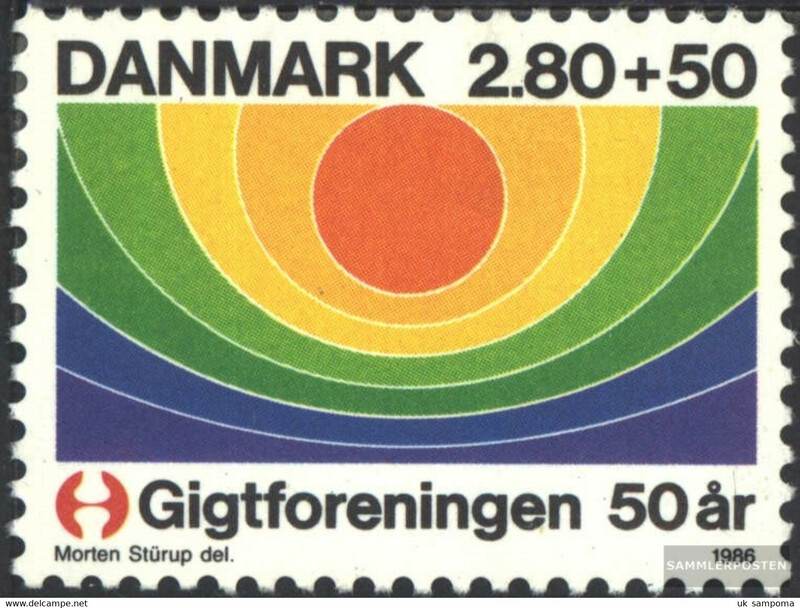 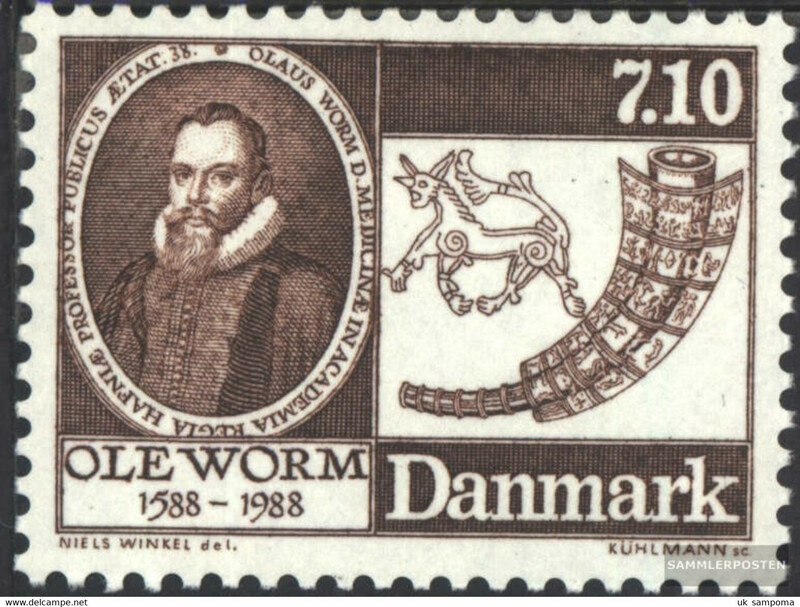 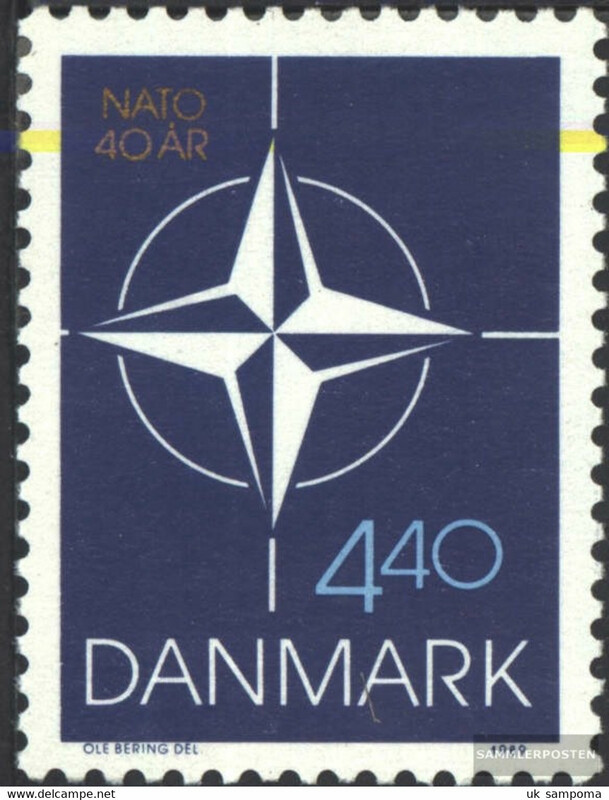 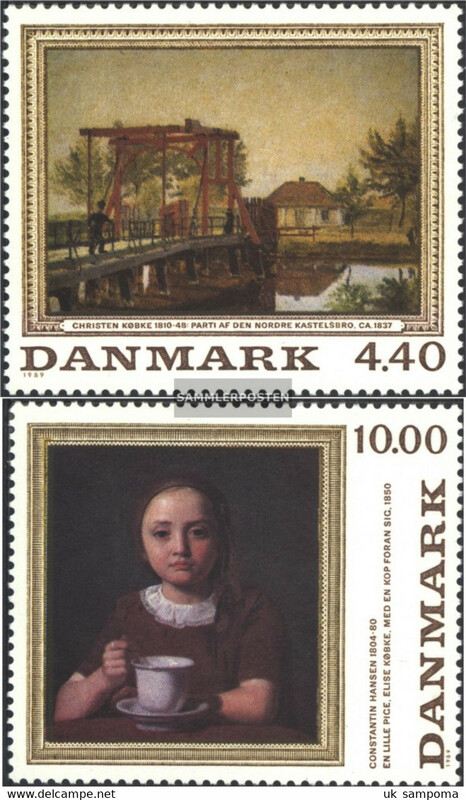 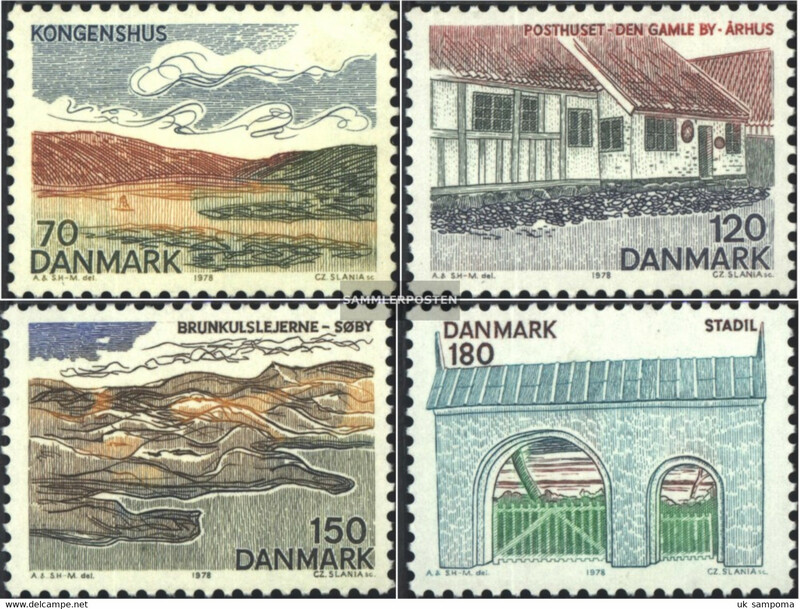 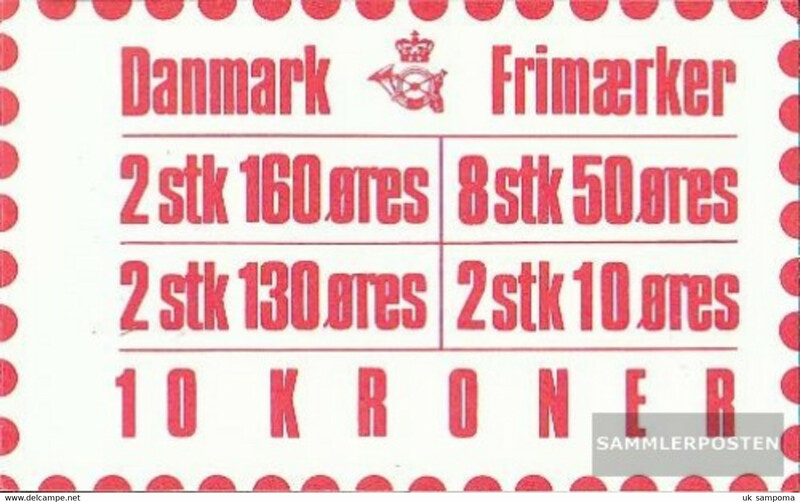 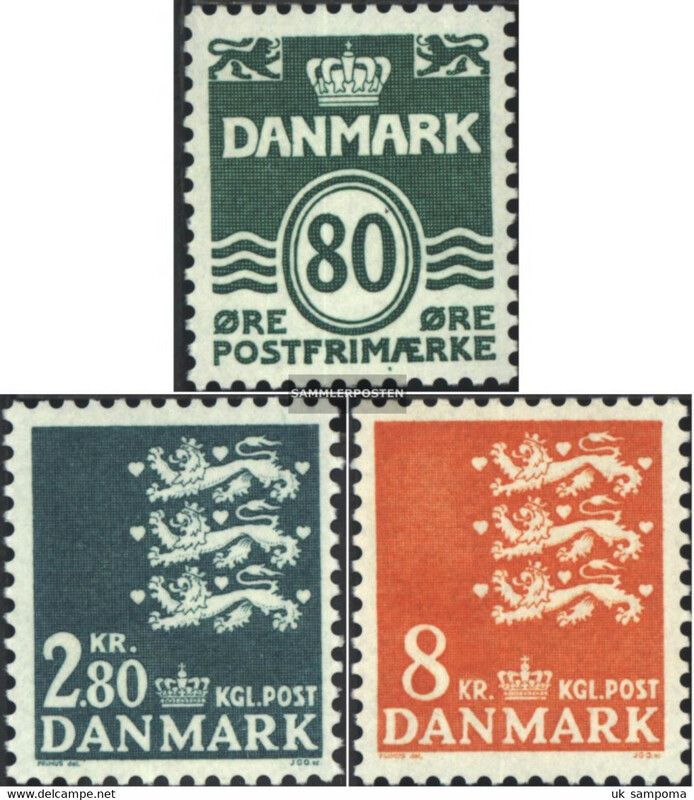 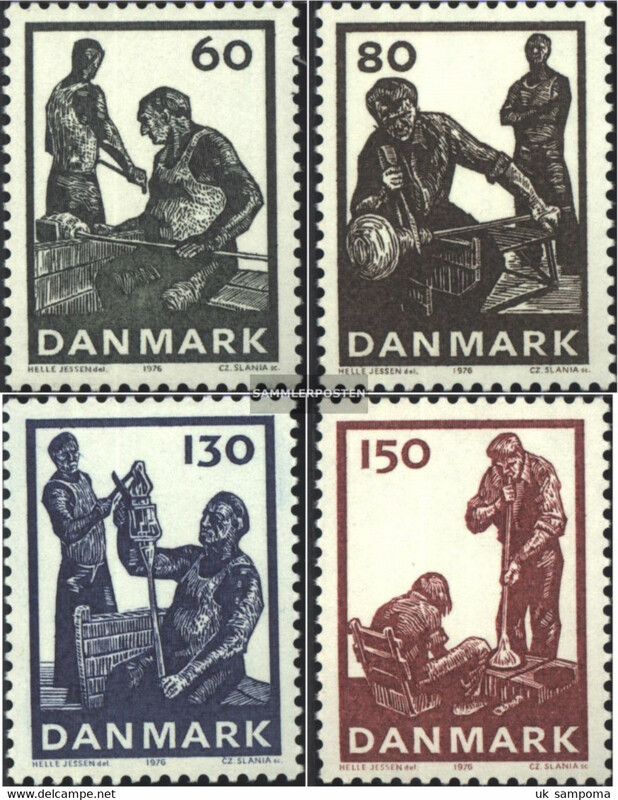 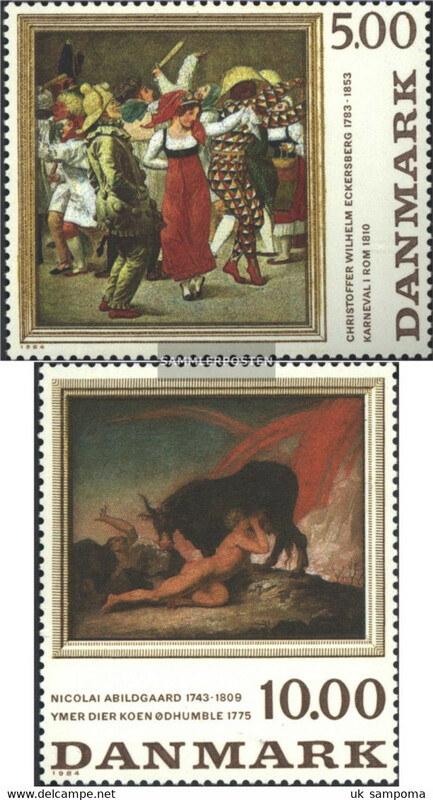 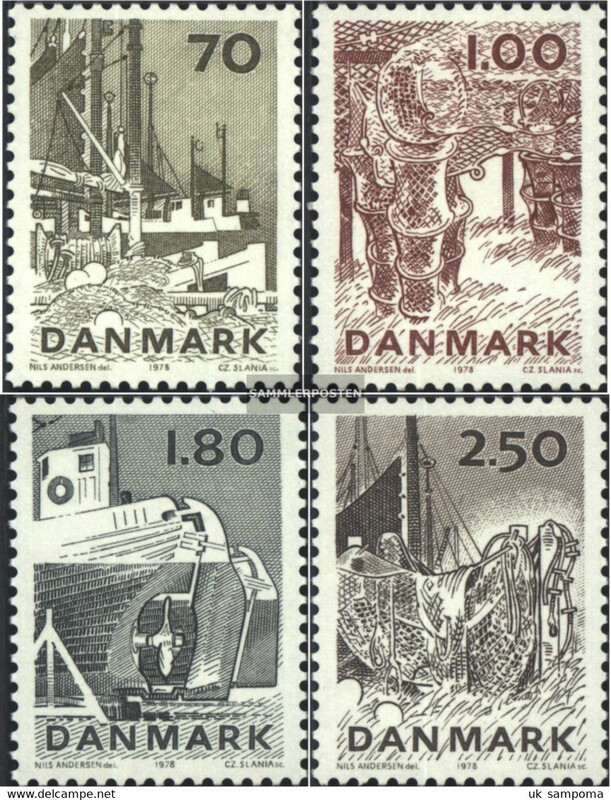 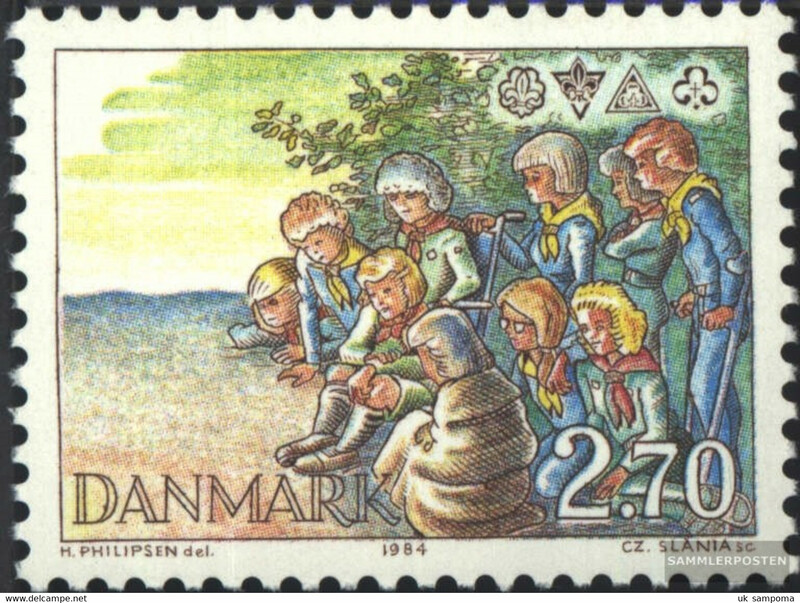 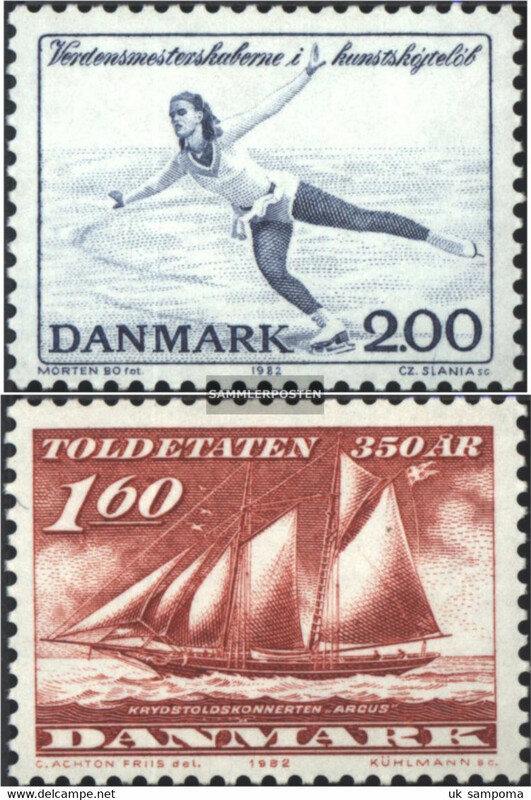 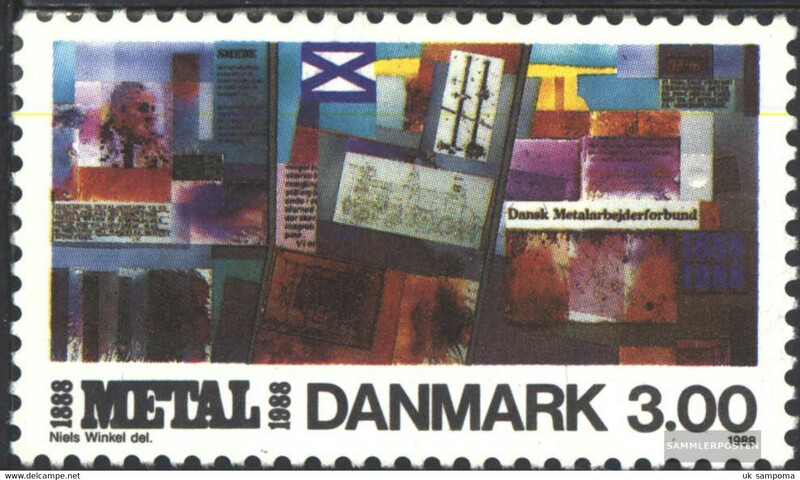 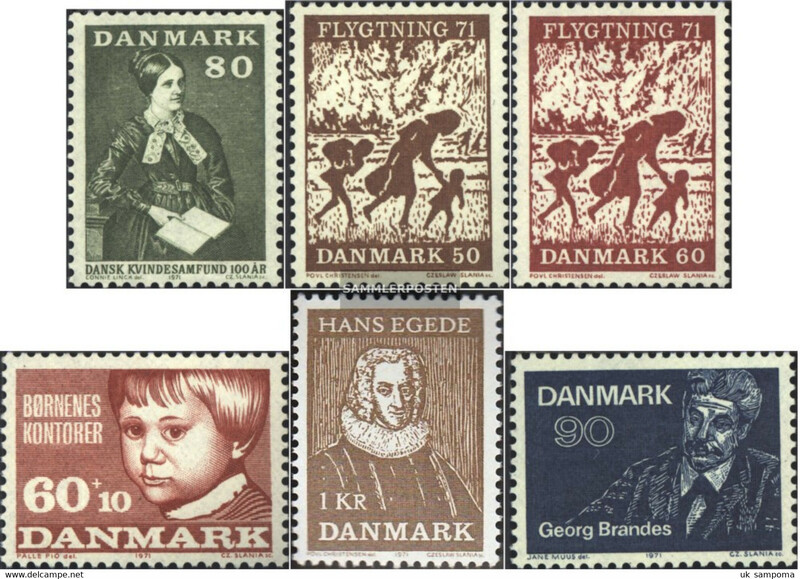 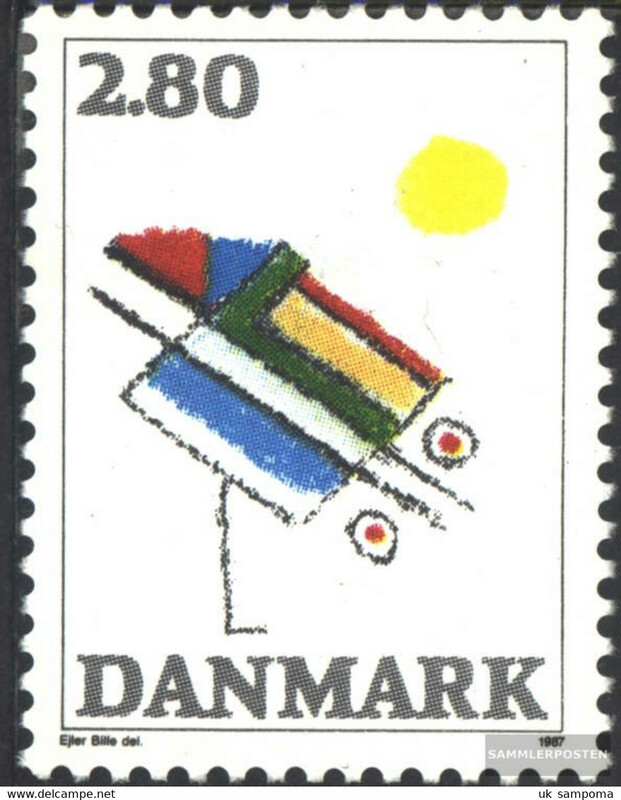 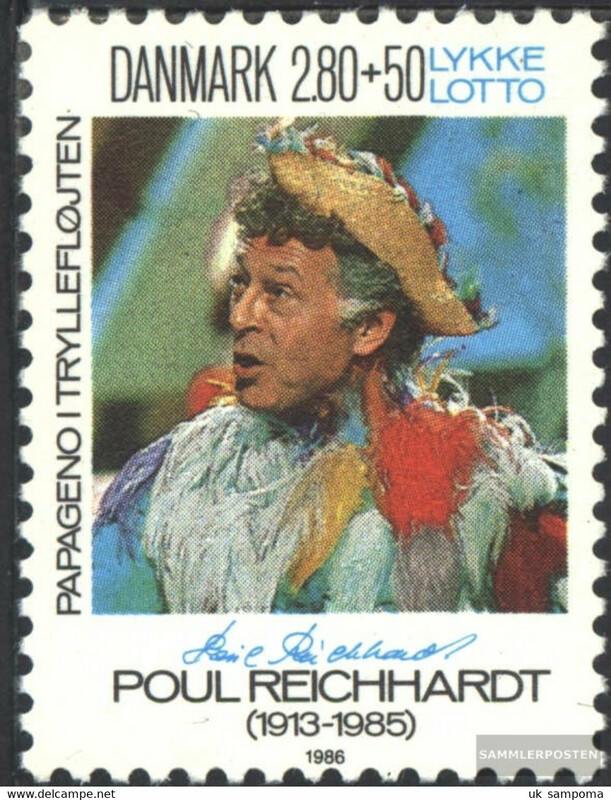 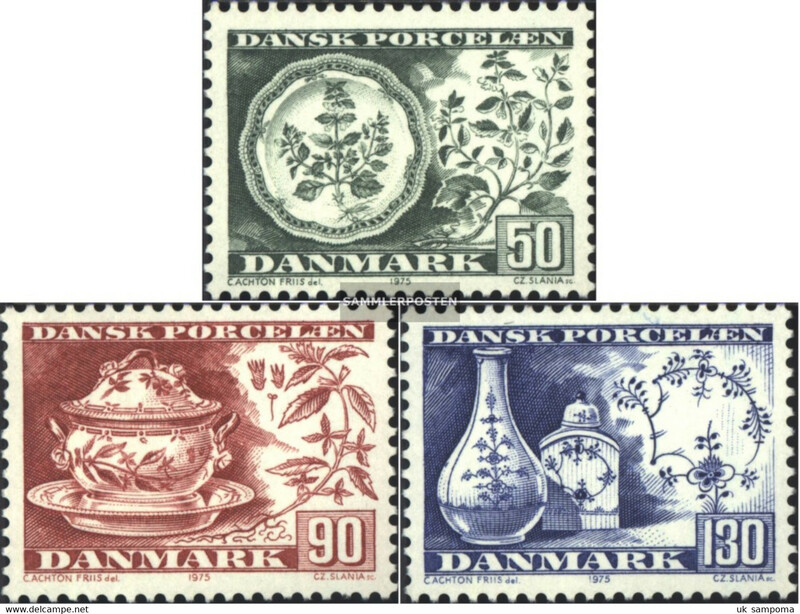 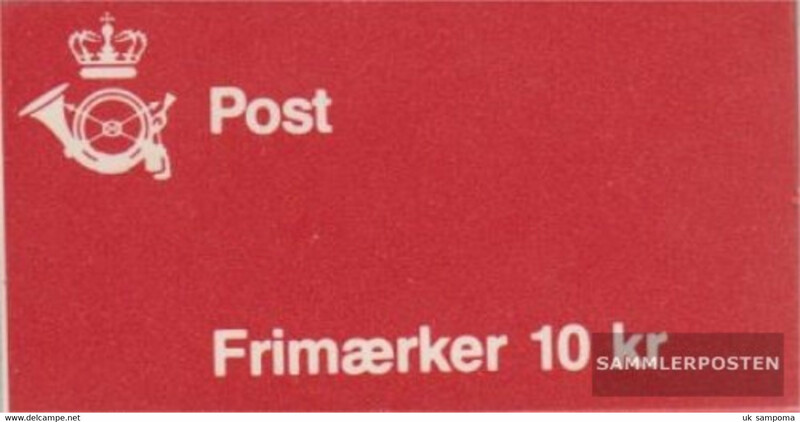 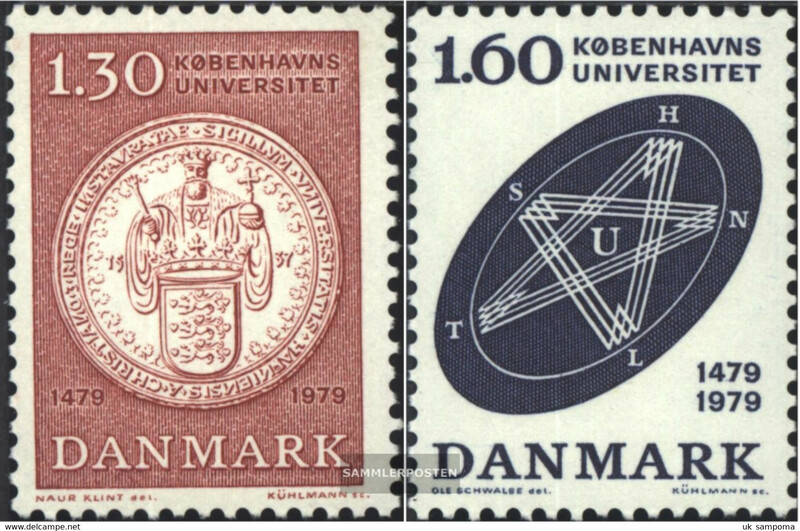 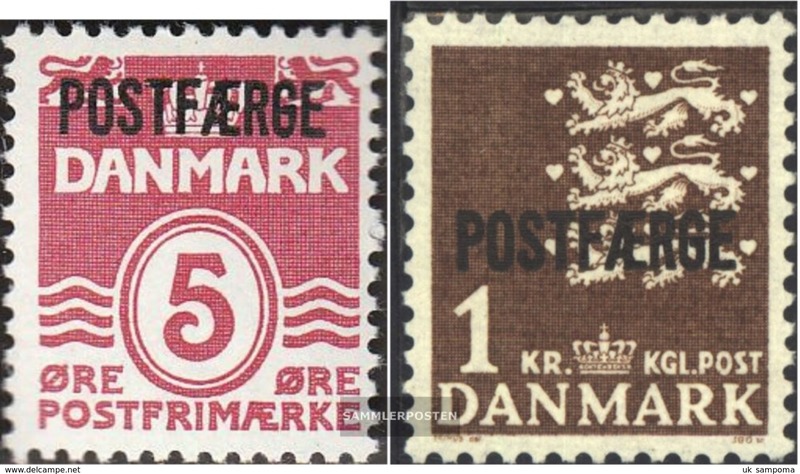 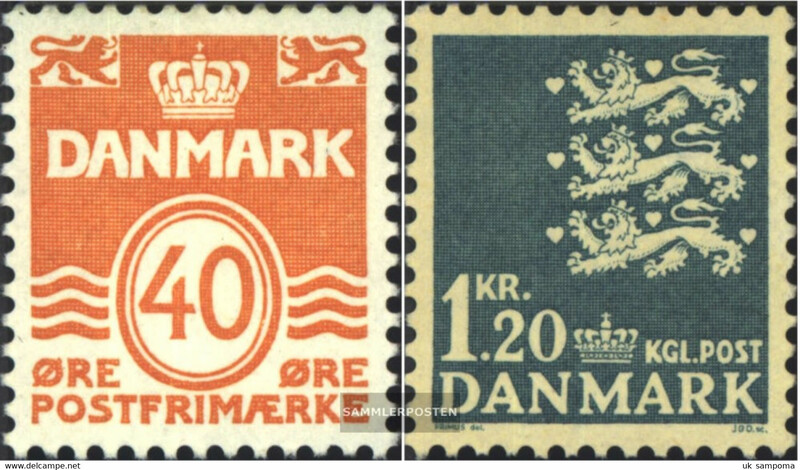 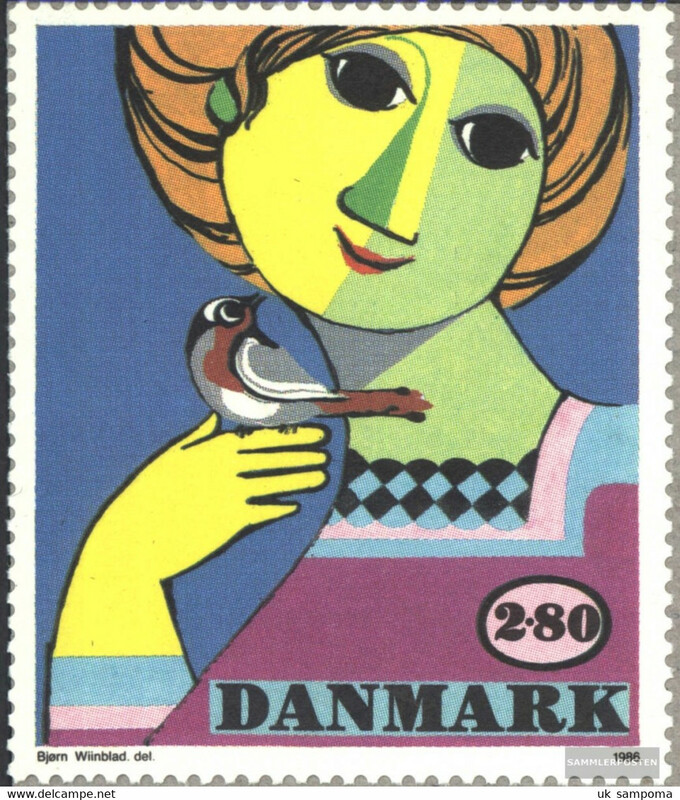 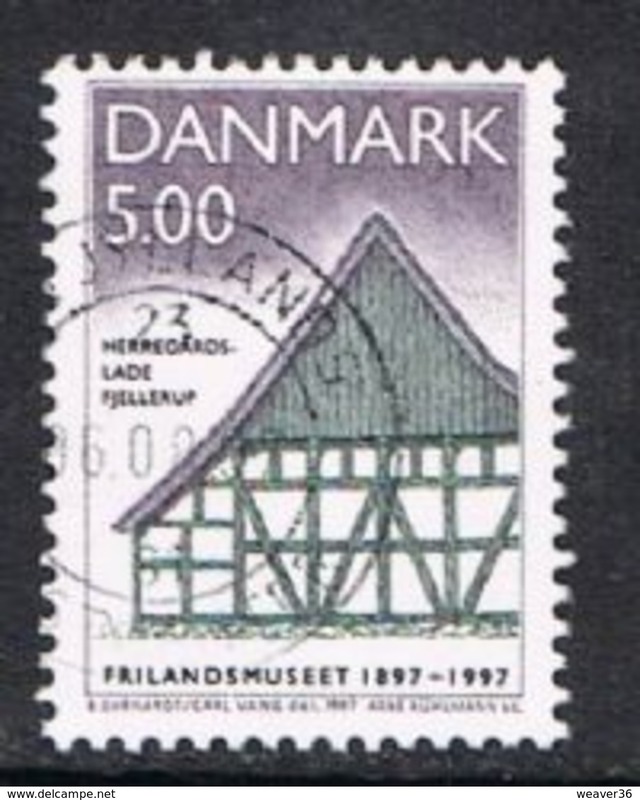 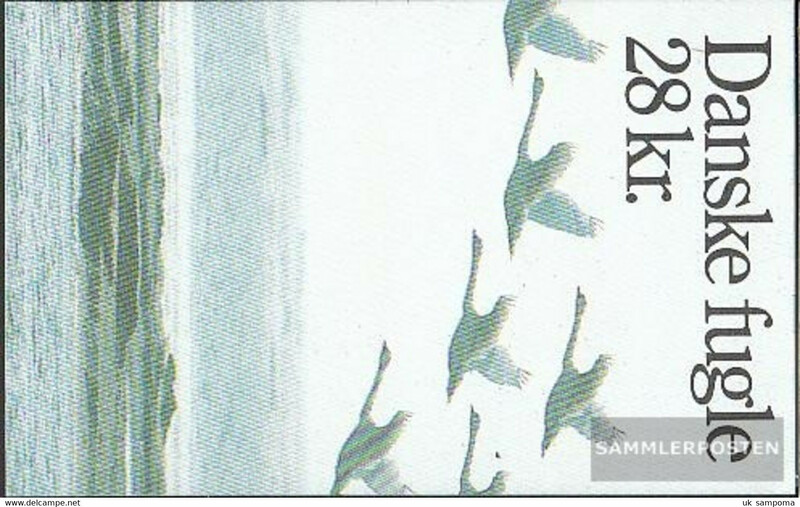 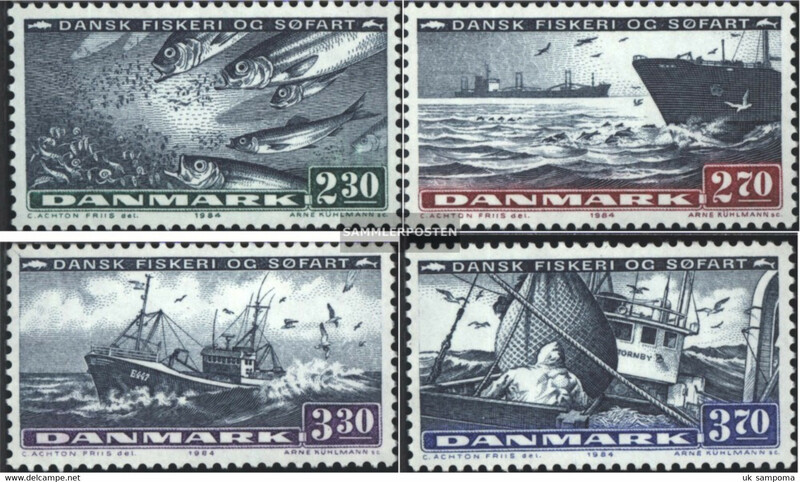 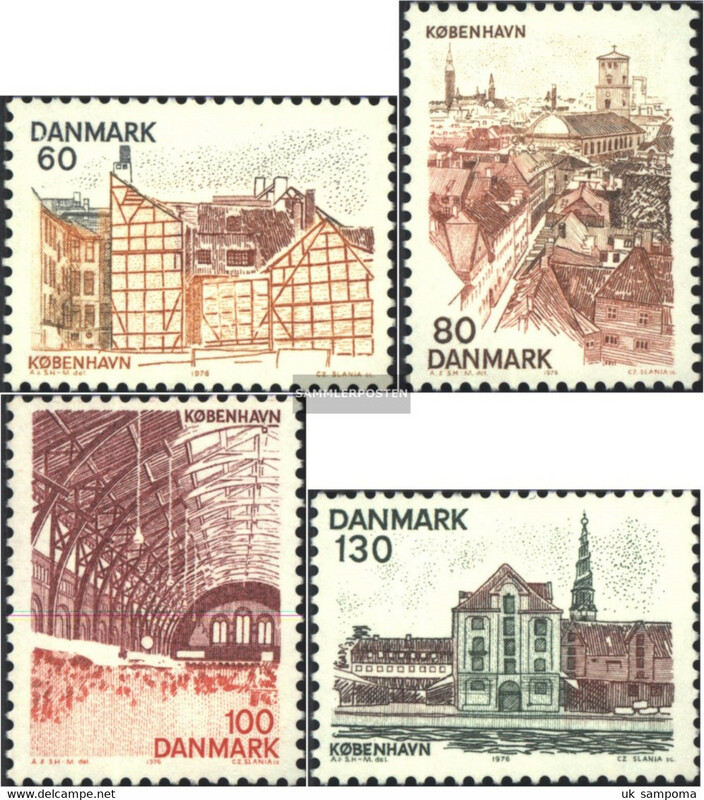 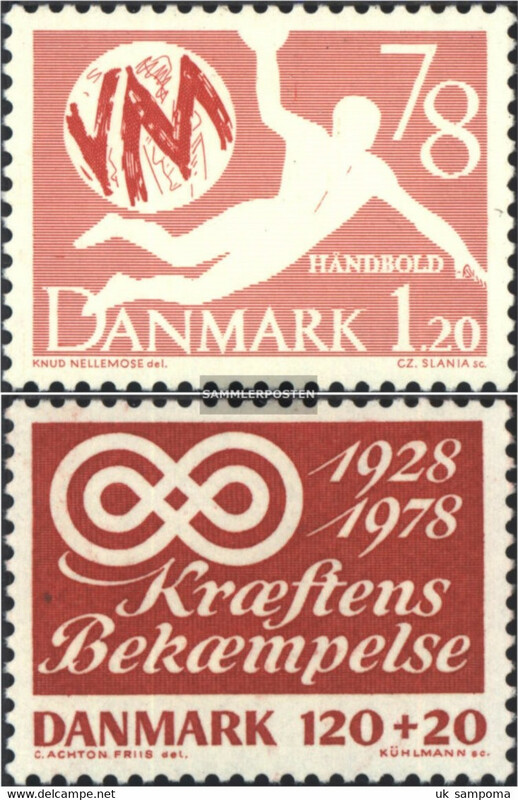 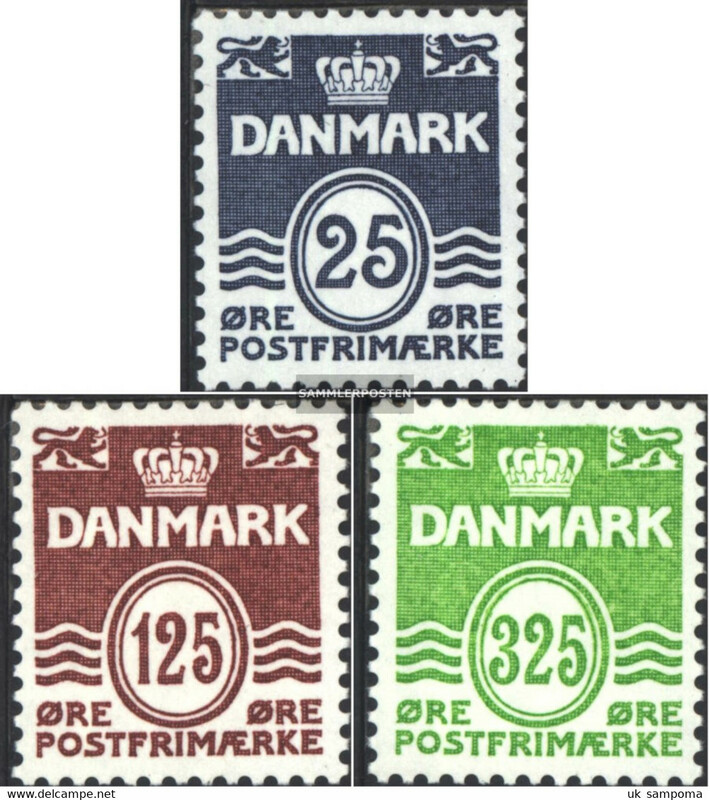 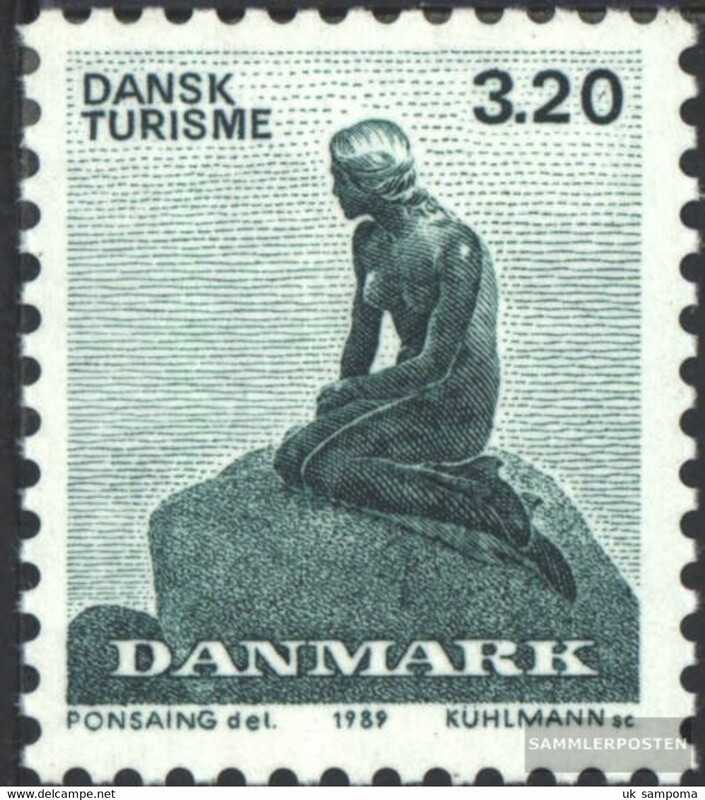 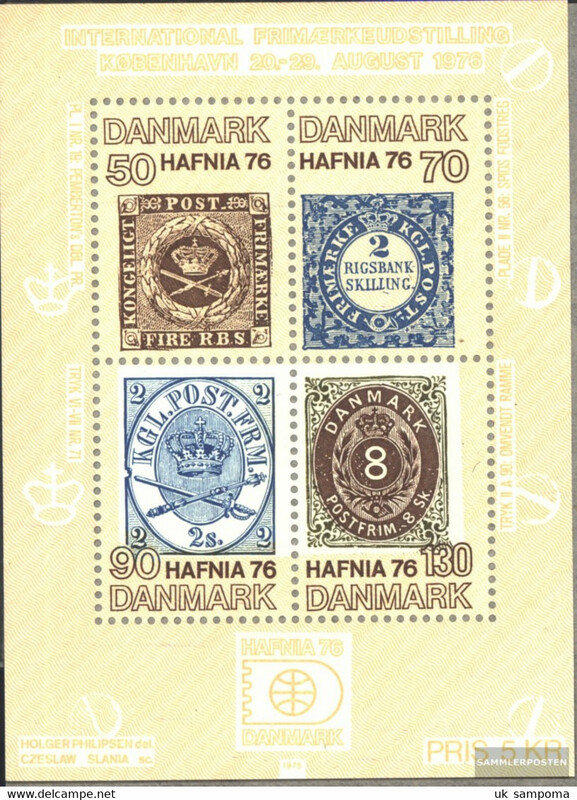 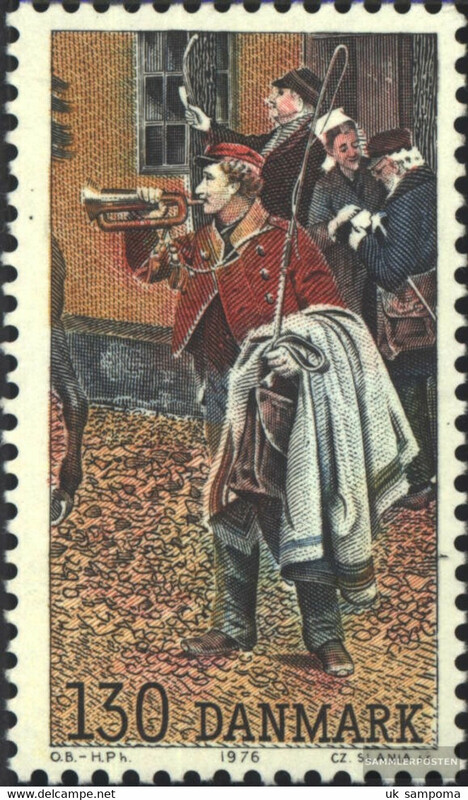 New Denmark 519,520,521,522 (complete issue) unmounted mint / never hinged 1972 Zucker, Frederik, Grundtvig, u.A. 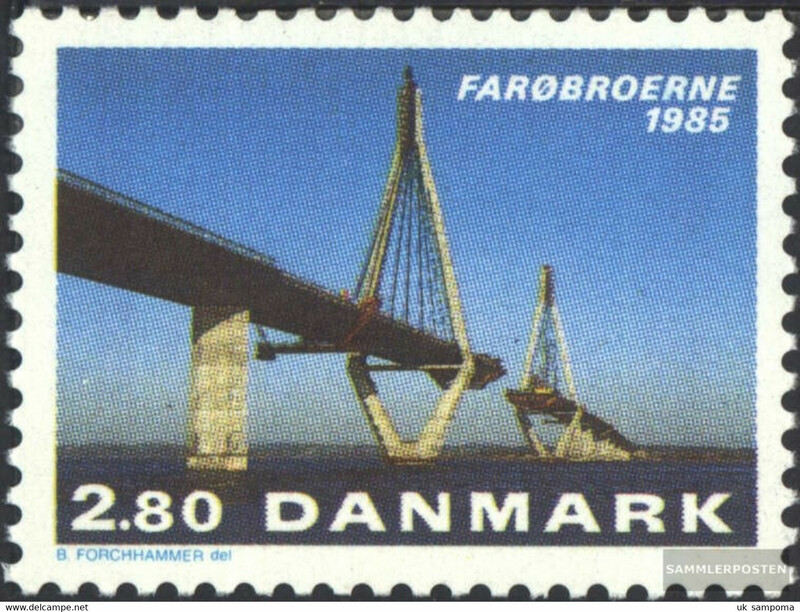 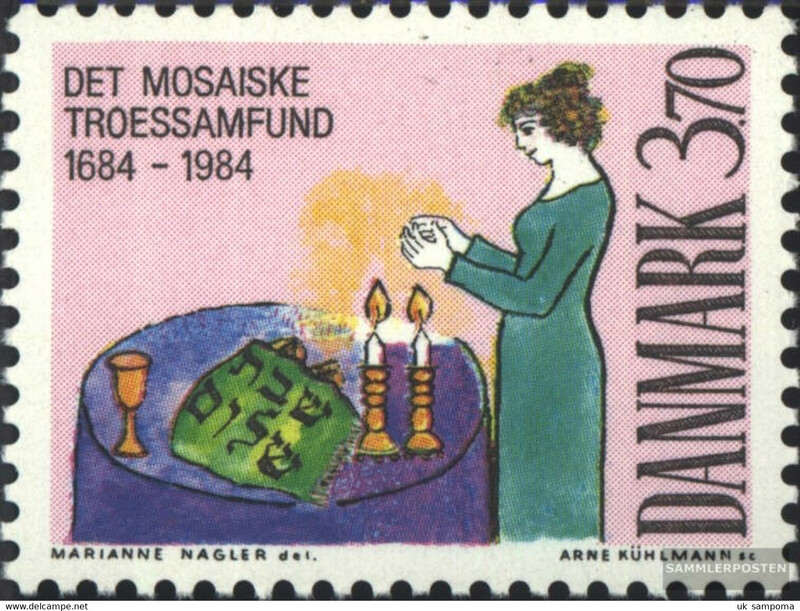 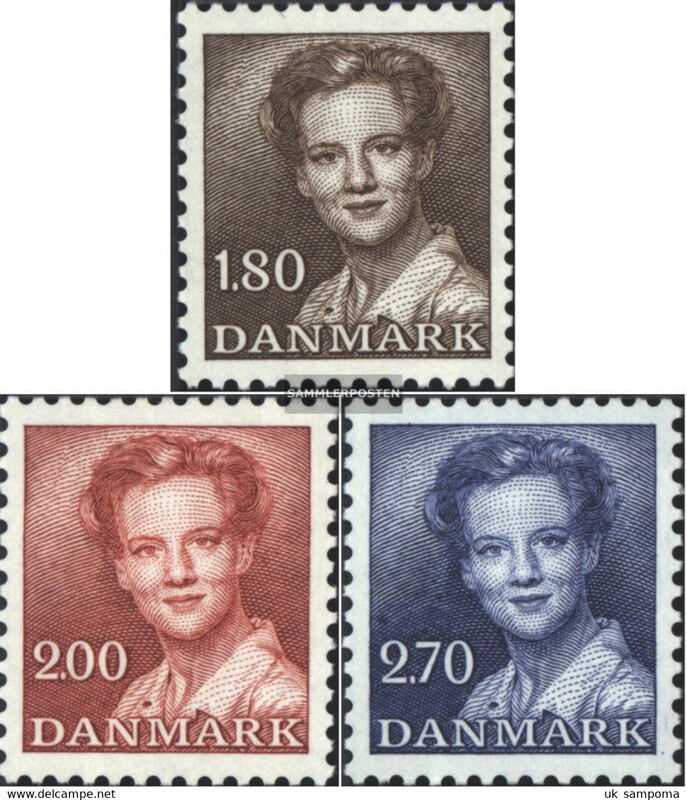 New Denmark MH28 (complete issue) unmounted mint / never hinged 1981 Queen Margrethe II. 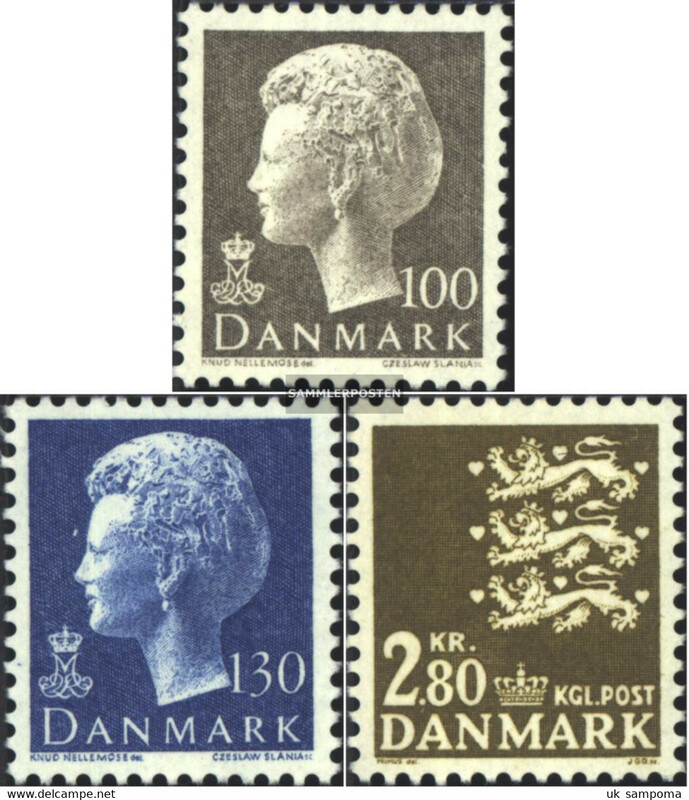 New Denmark 906-909 (complete issue) unmounted mint / never hinged 1988 Queen Margarethe II. 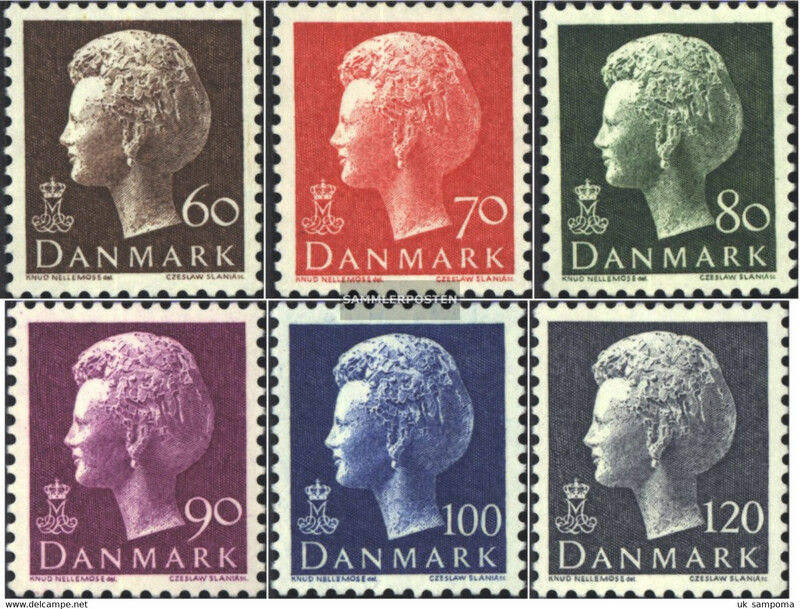 New Denmark 966-969 (complete issue) unmounted mint / never hinged 1990 Queen Margarethe II. 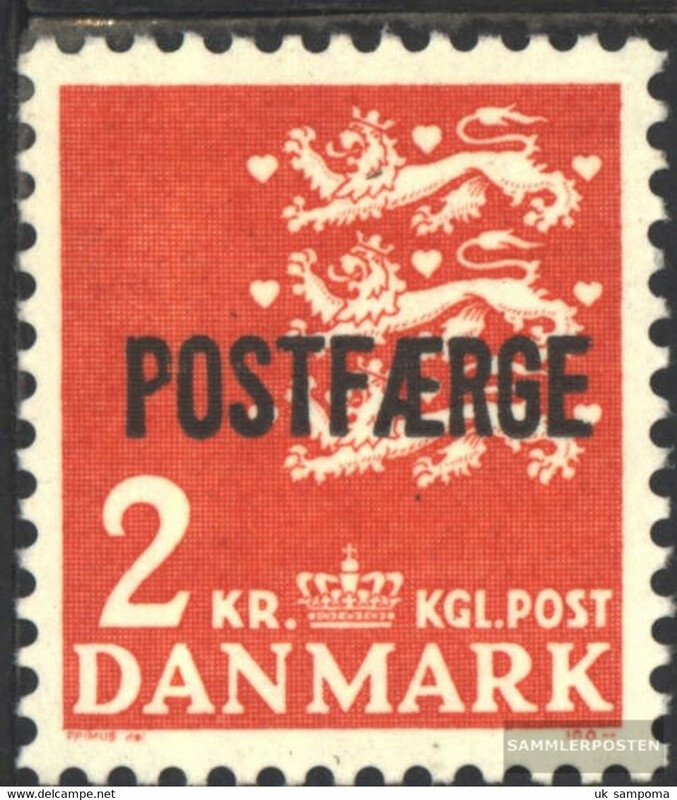 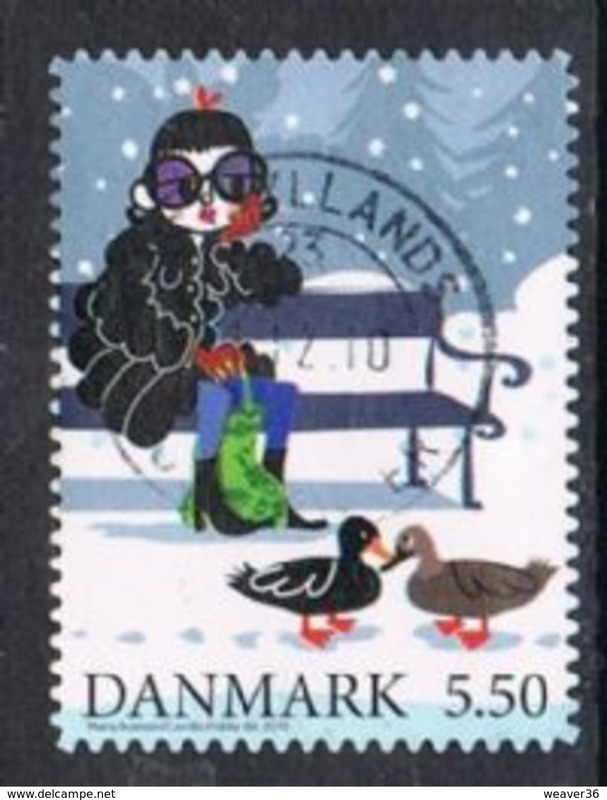 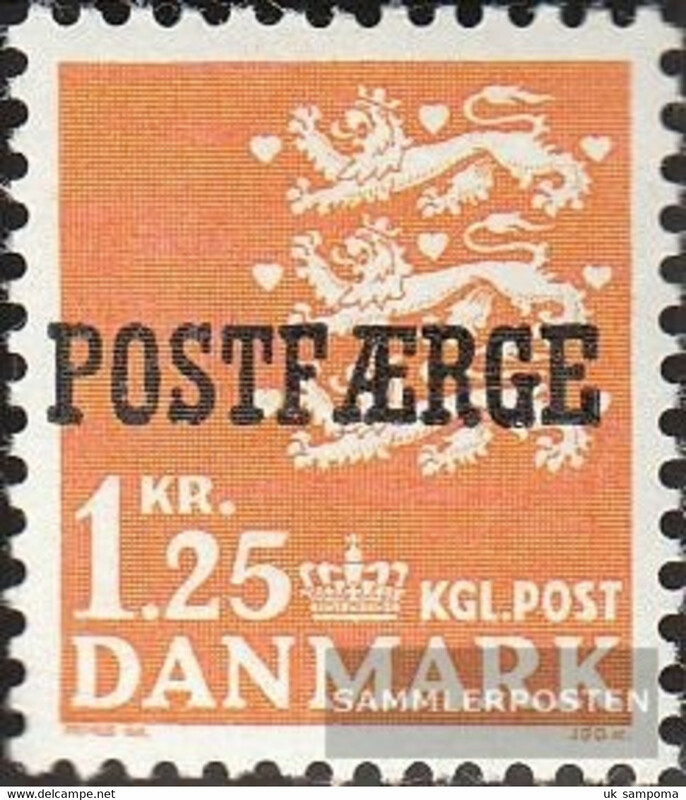 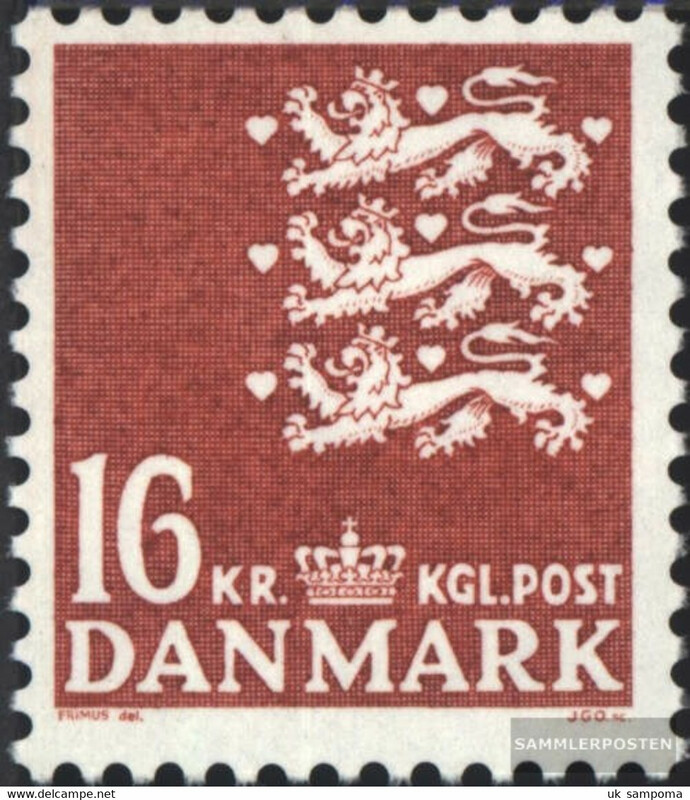 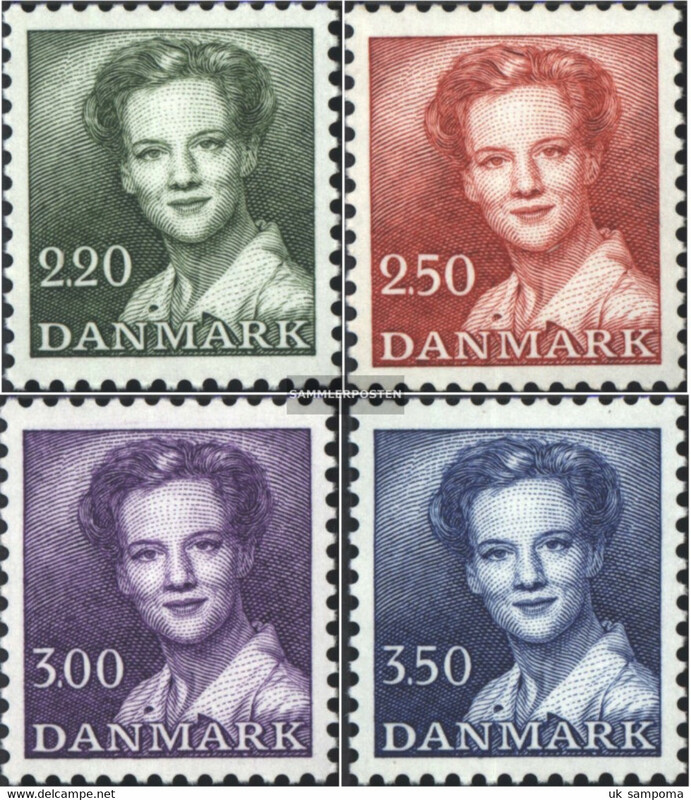 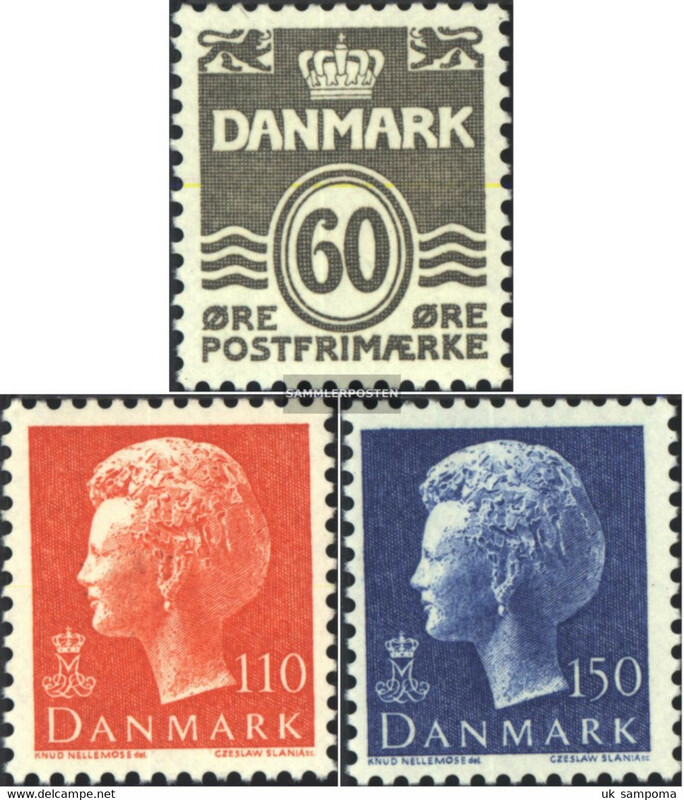 New Denmark 557y-562y (complete issue) unmounted mint / never hinged 1974 Queen Margarethe II. 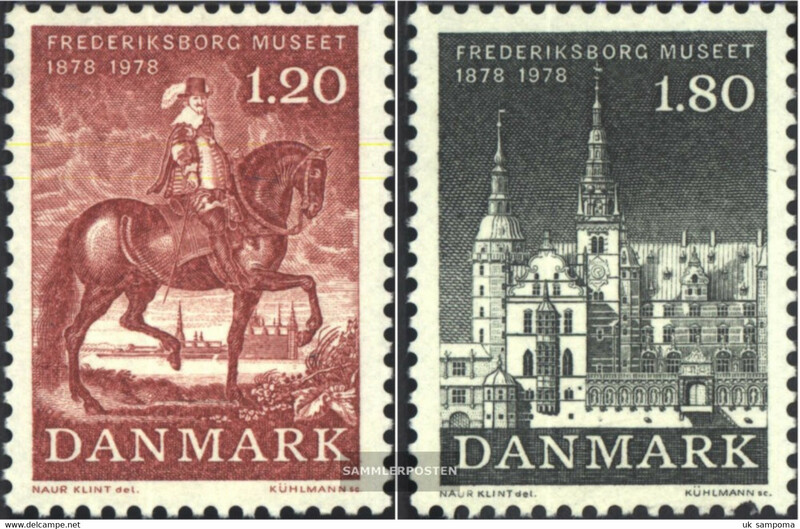 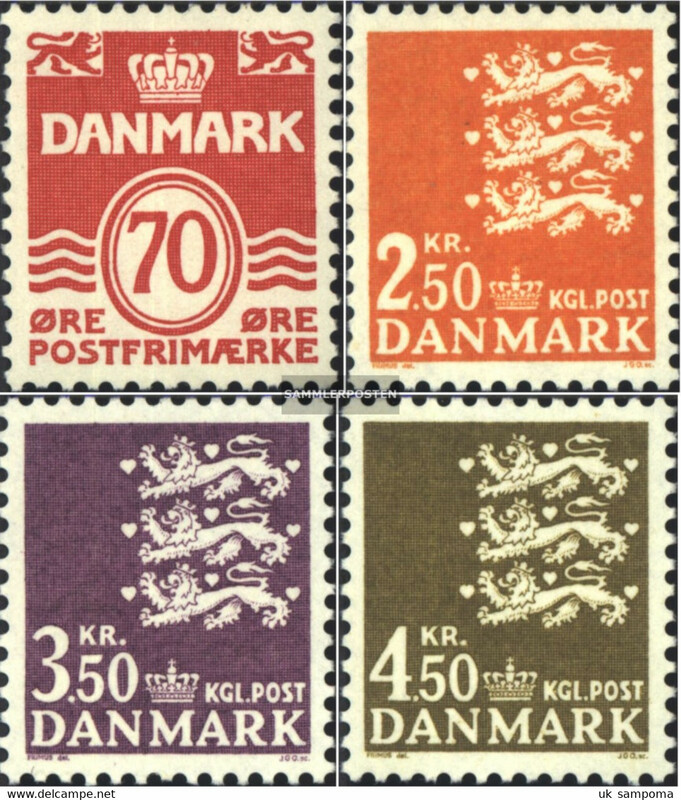 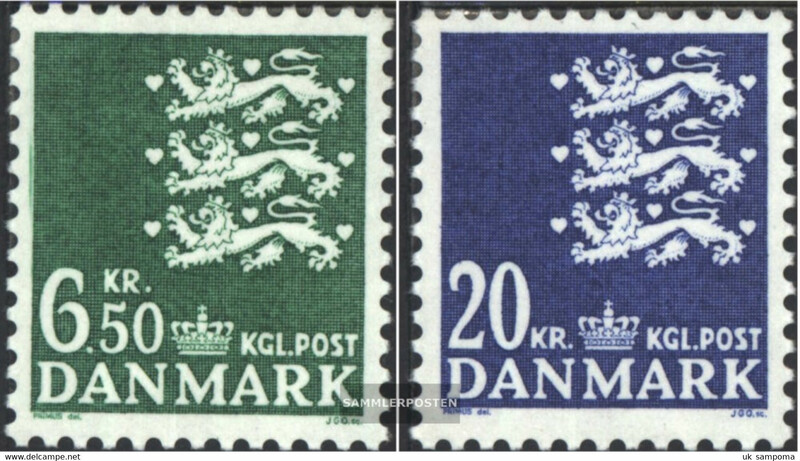 New Denmark 611-614 (complete issue) unmounted mint / never hinged 1976 200 years Independence U.S.
New Denmark 753-755 (complete issue) unmounted mint / never hinged 1982 Queen Margarethe II. 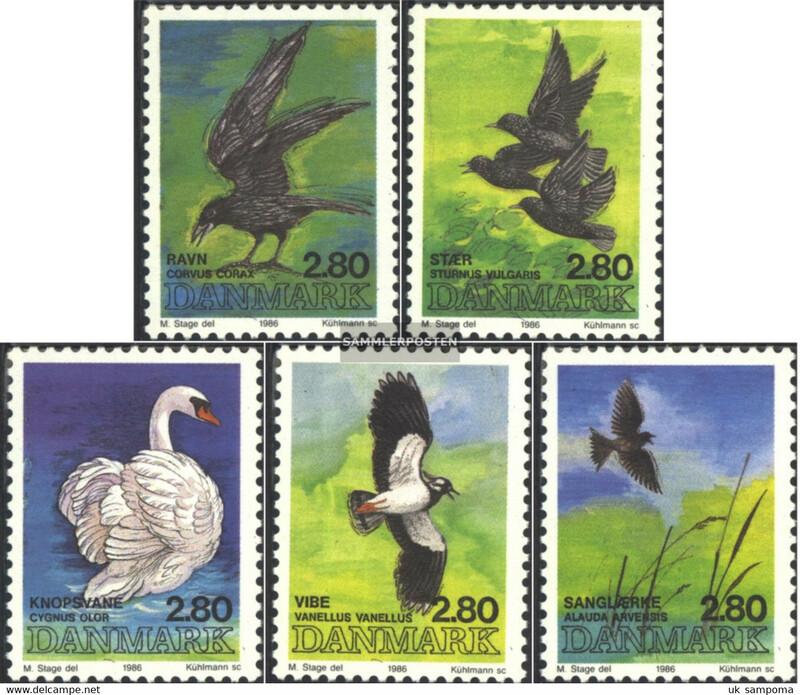 New Denmark MH34 (complete issue) unmounted mint / never hinged 1985 Queen Margrethe II. 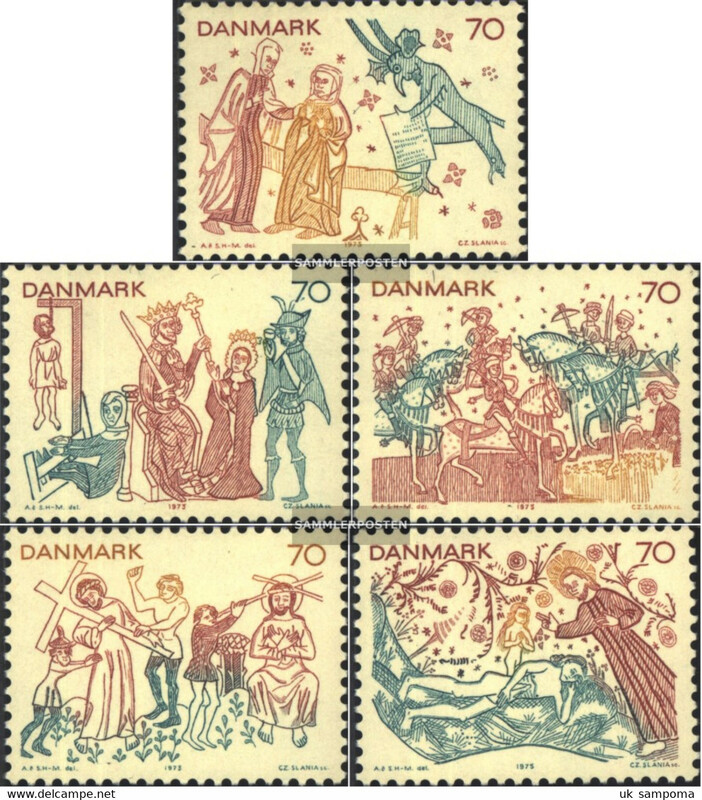 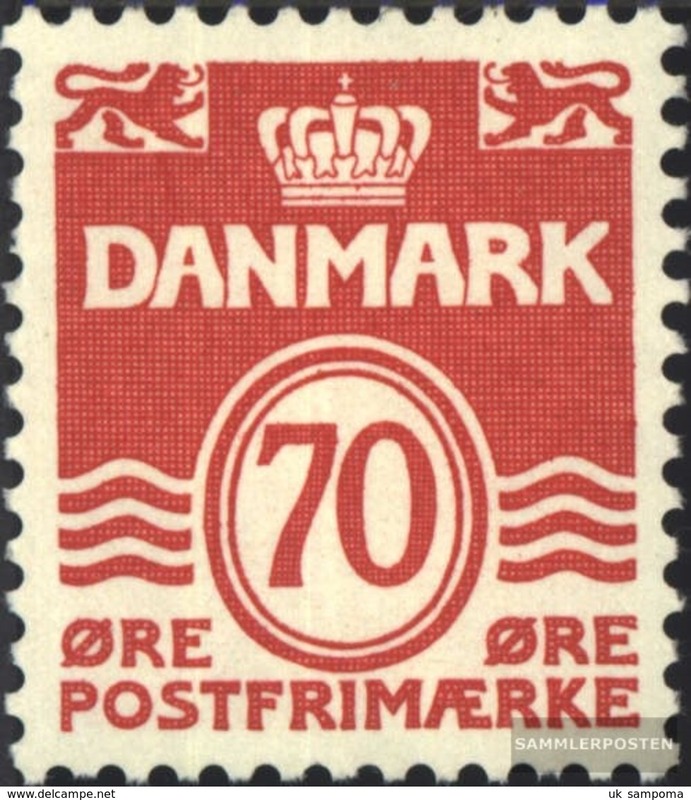 New Denmark 776-779 (complete issue) unmounted mint / never hinged 1983 Queen Margarethe II. 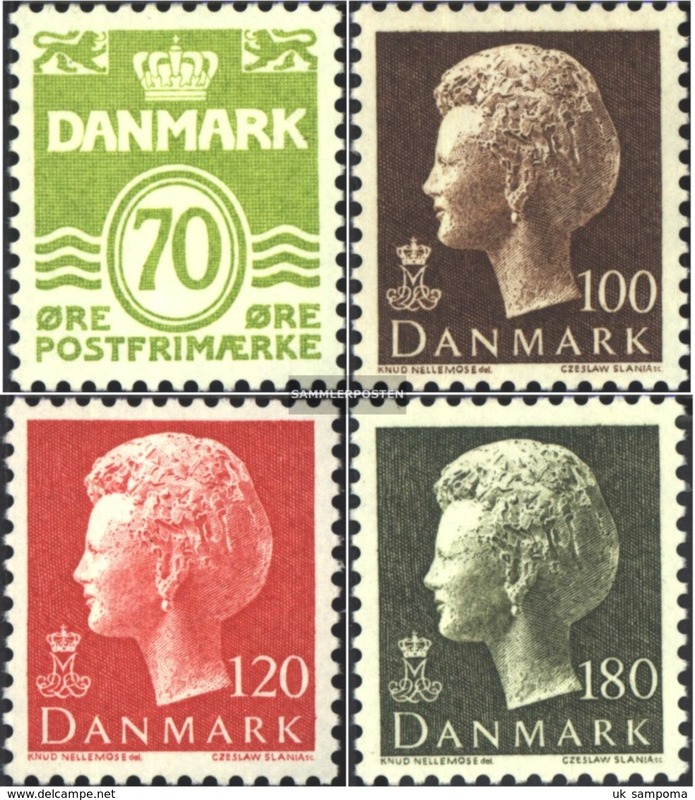 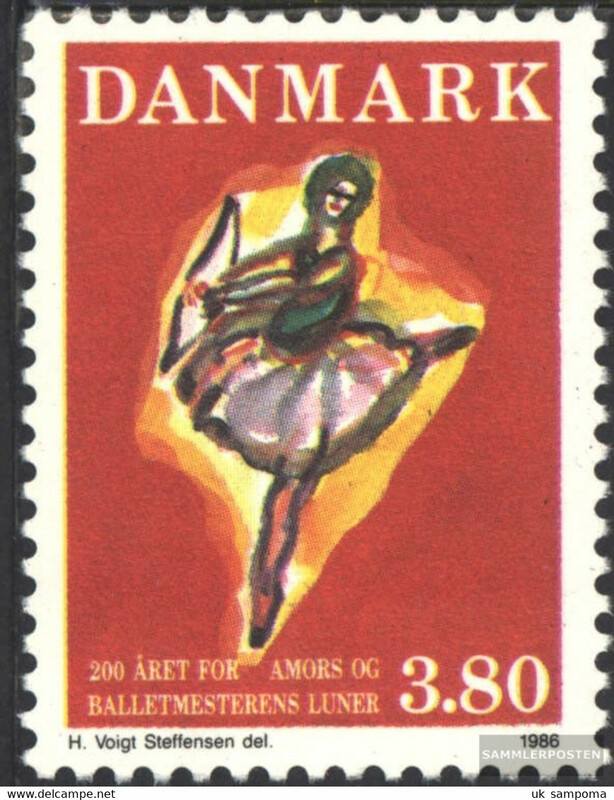 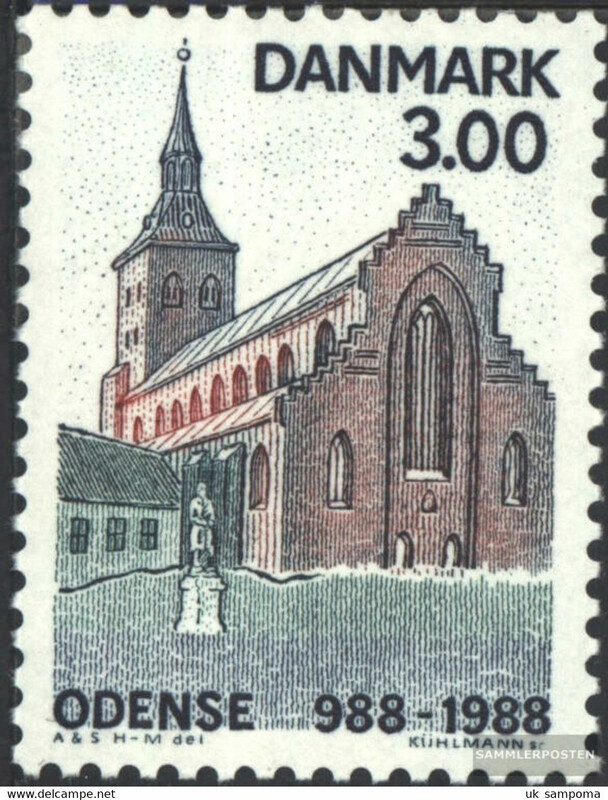 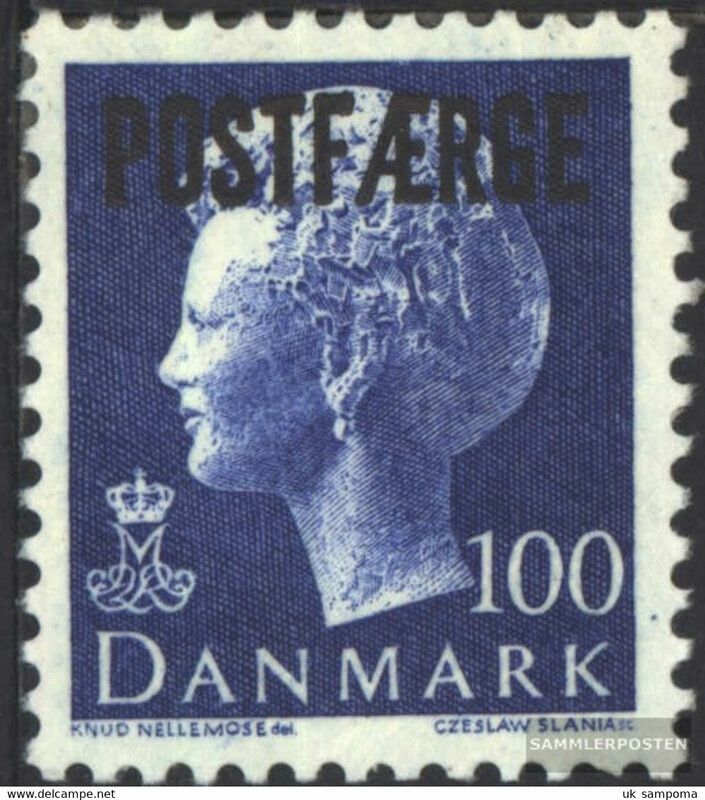 New Denmark 680-683 (complete issue) unmounted mint / never hinged 1979 Queen Margarethe II. 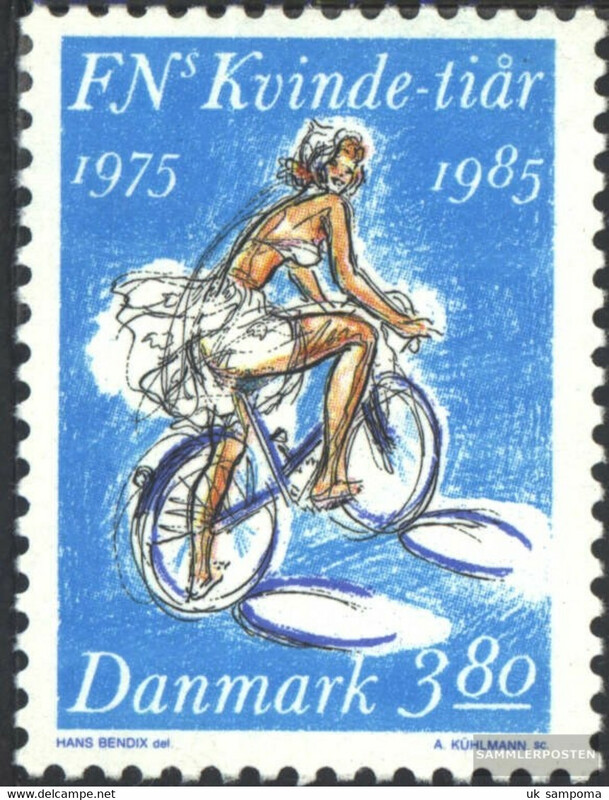 New Denmark 823-825 (complete issue) unmounted mint / never hinged 1985 Queen Margarethe II. 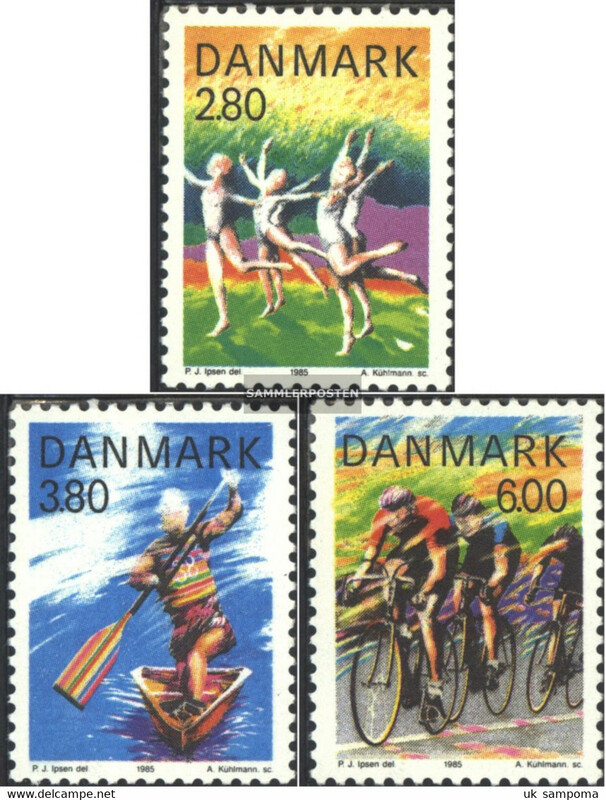 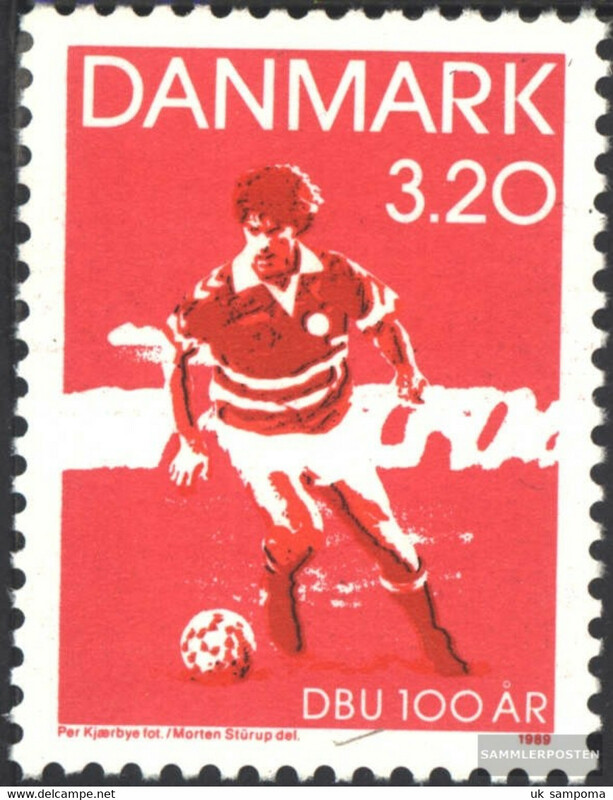 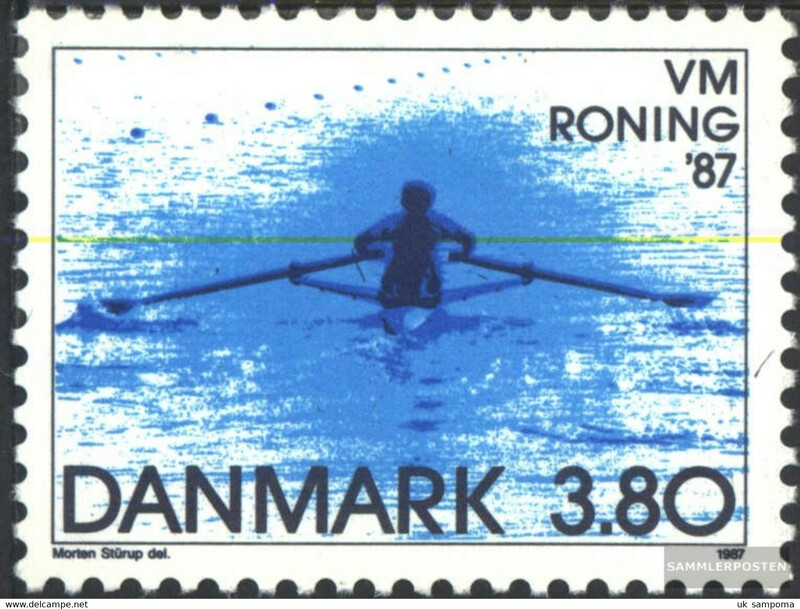 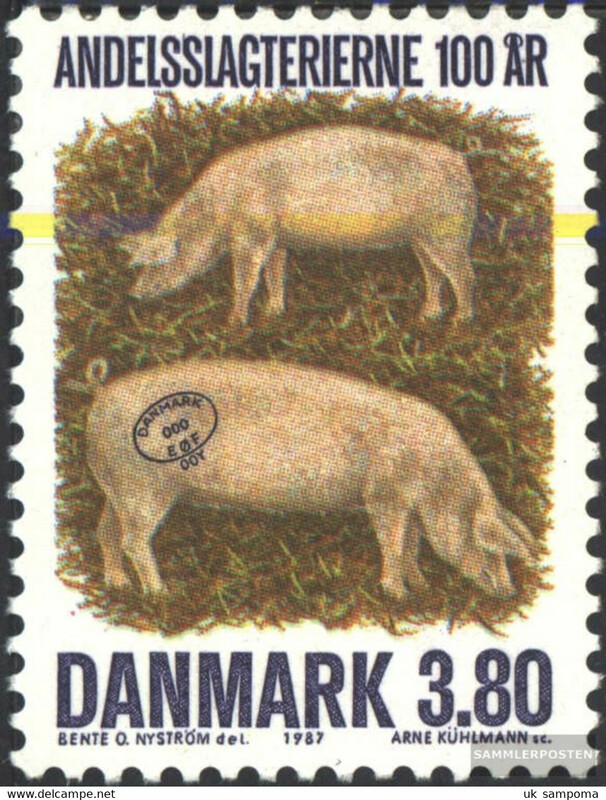 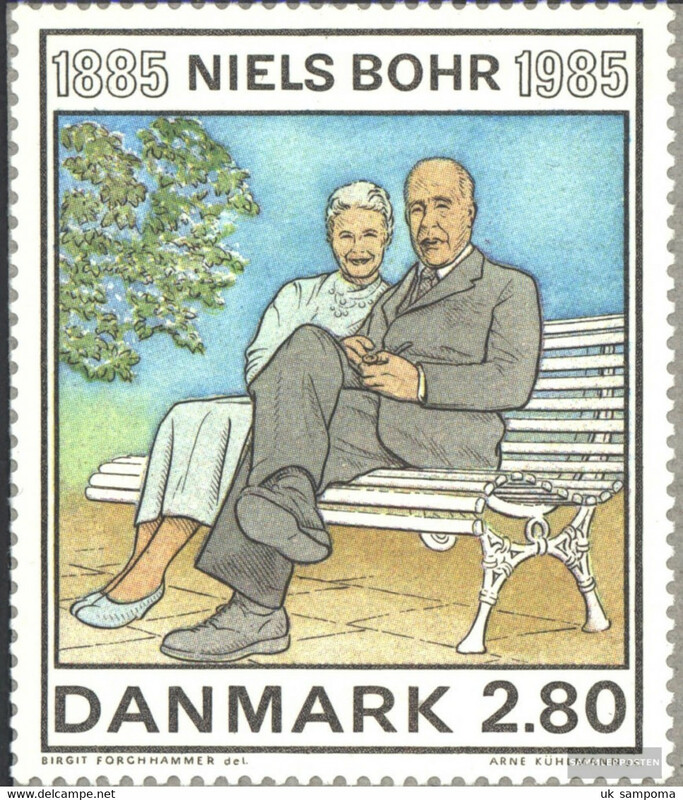 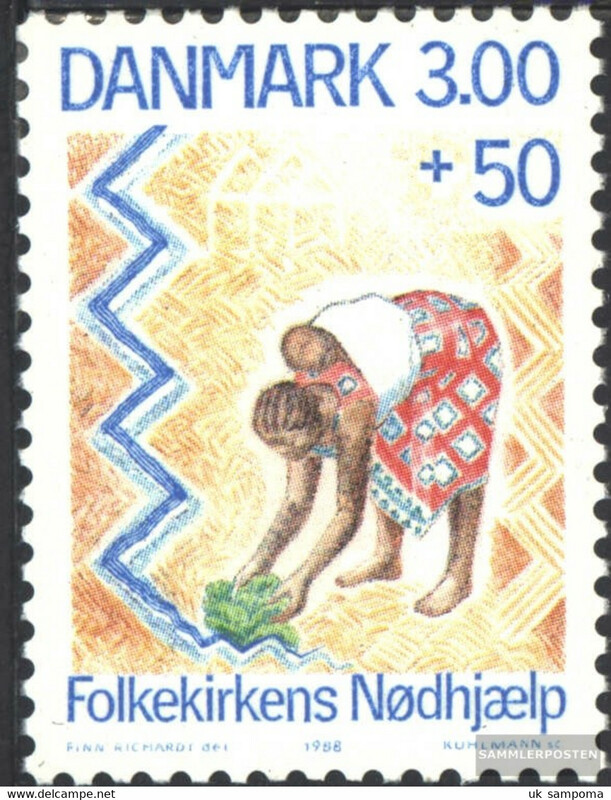 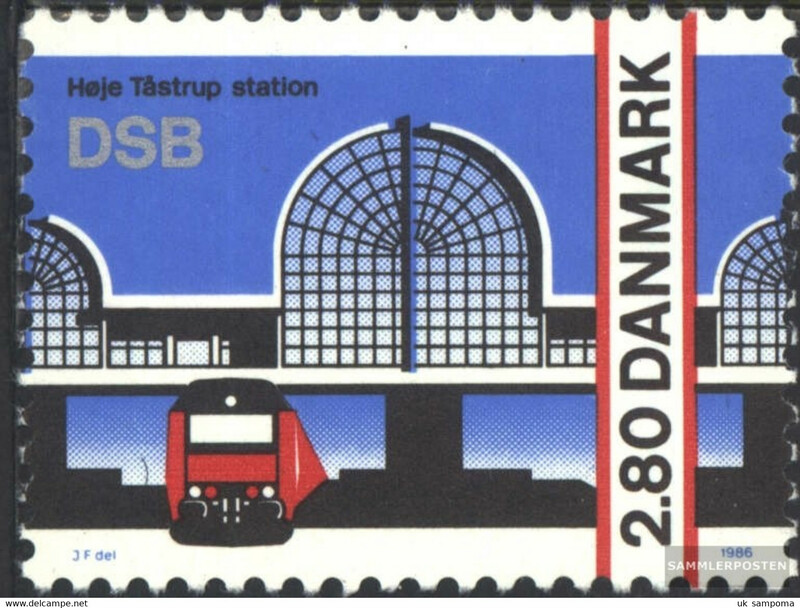 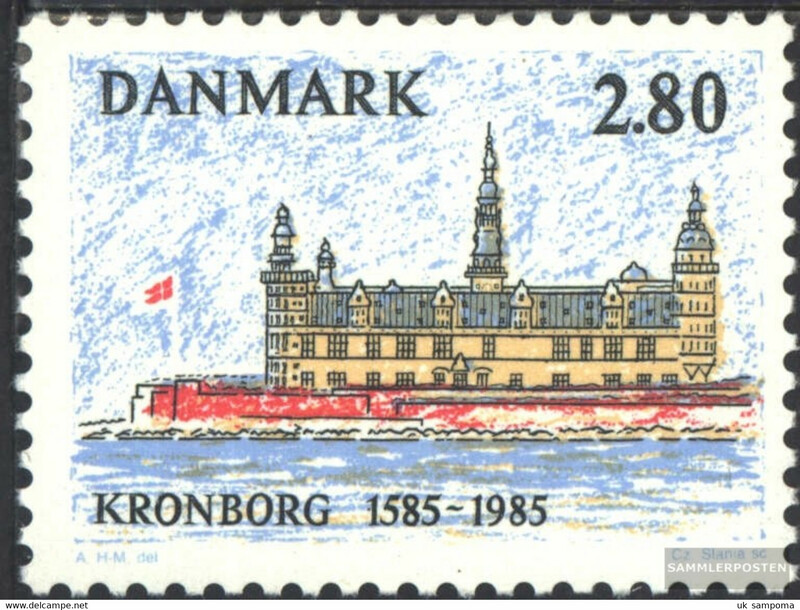 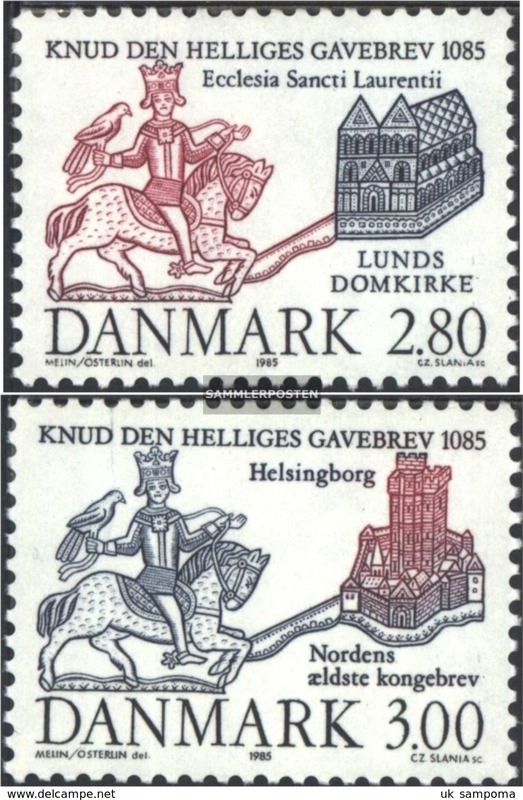 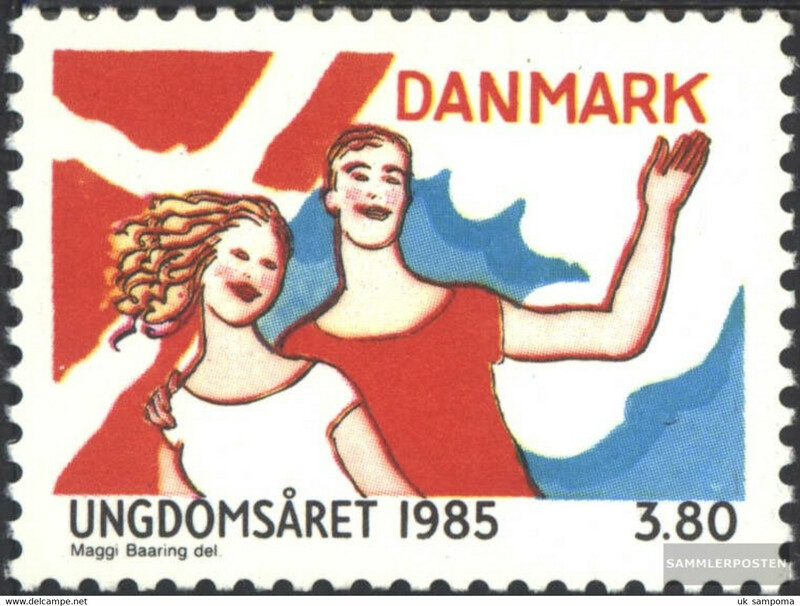 New Denmark 840-841 (complete issue) unmounted mint / never hinged 1985 King Knut IV.